Our organisation delivers a holiday and Saturday club for children and young people between the ages of 4-18 years with additional and complex needs. The service aims to integrate young people and children with additional needs into their community. Through delivering a varied range of activities the service has helped increase the children’s confidence and health and allowed them to socialise with their peers. 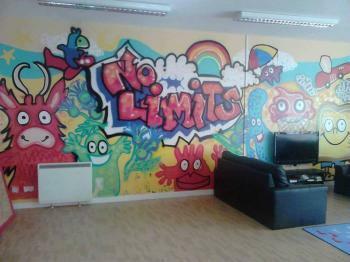 No Limits Caithness as recently started a life skills project to help the children and young people to live more independent lives.